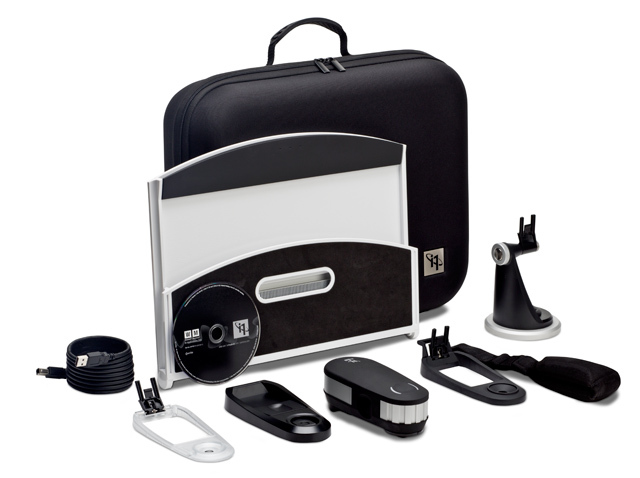 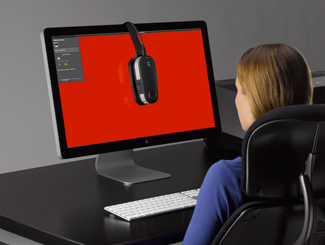 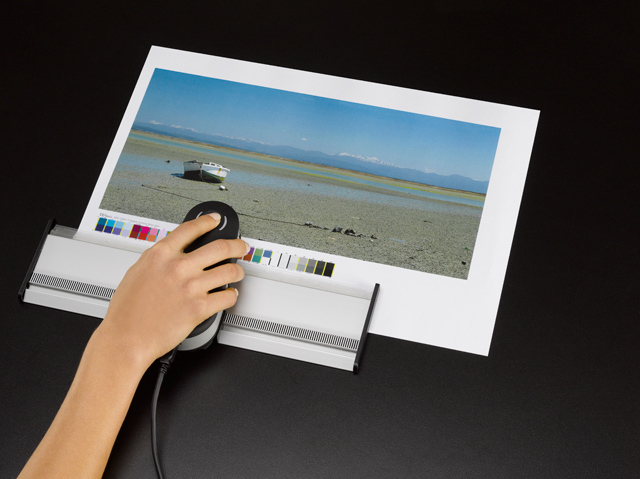 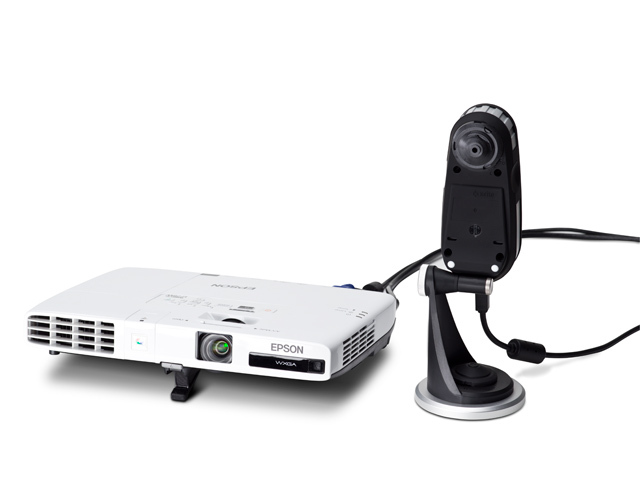 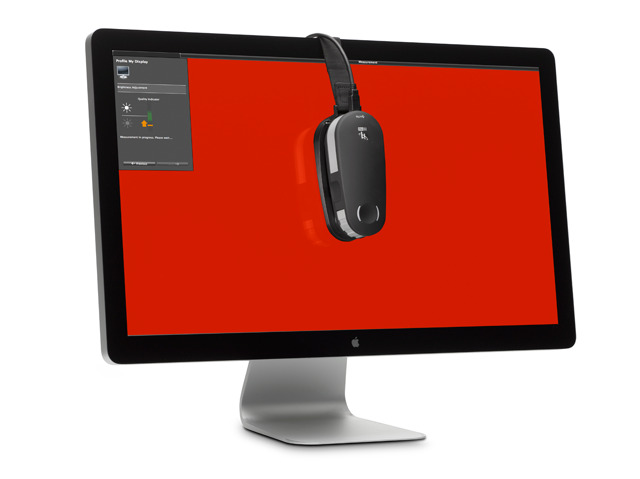 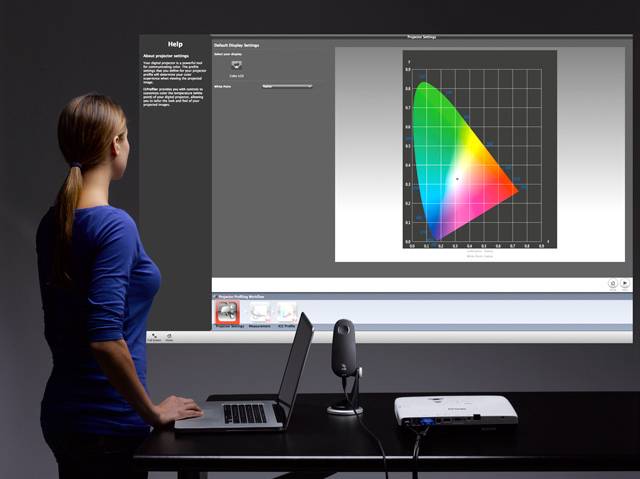 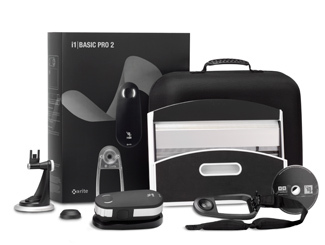 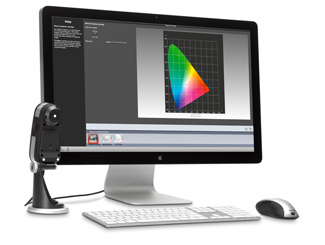 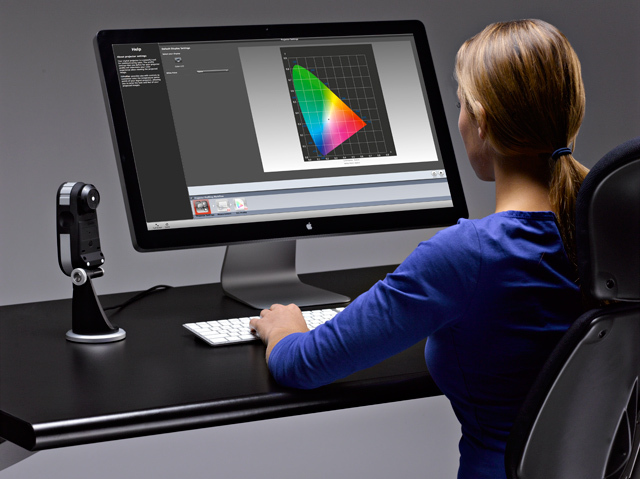 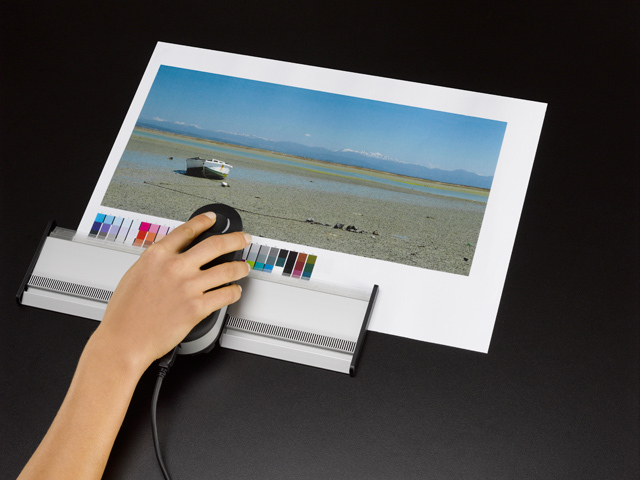 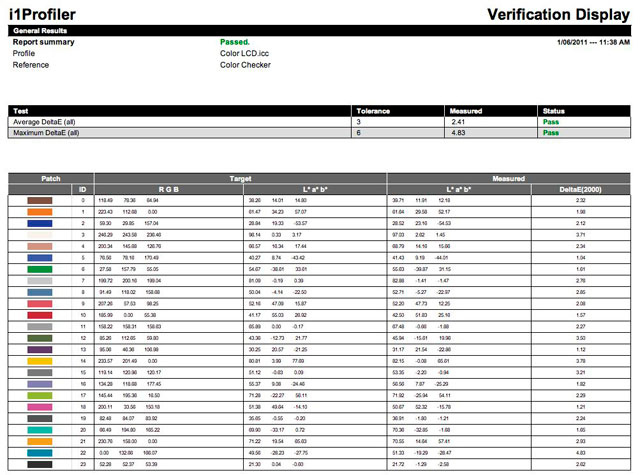 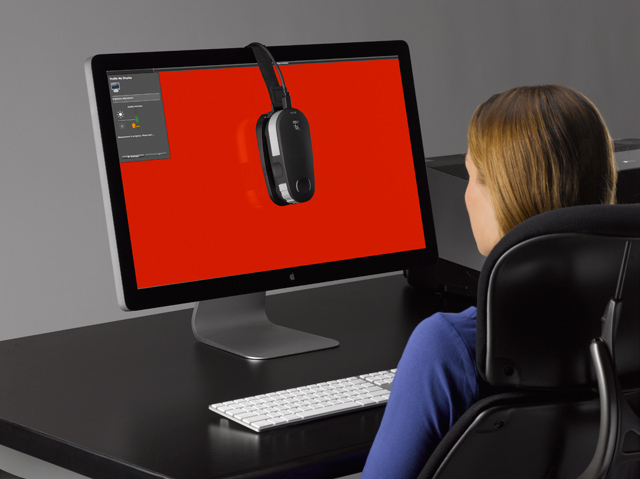 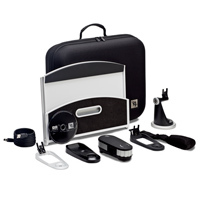 With i1Basic Pro 2 you can quickly and easily create custom monitor and projector profiles that ensure the colors you view are true, verify soft proofs and print quality with built-in Quality Assurance (QA) tools, and easily capture and manage spot colors. 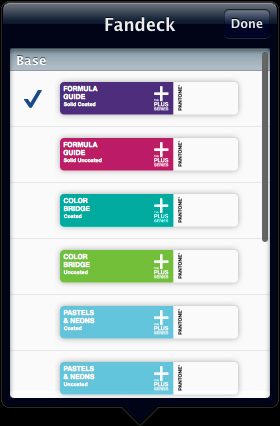 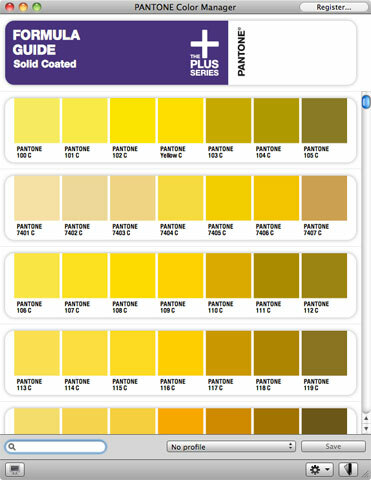 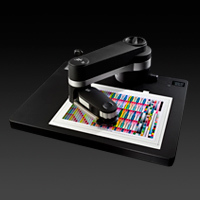 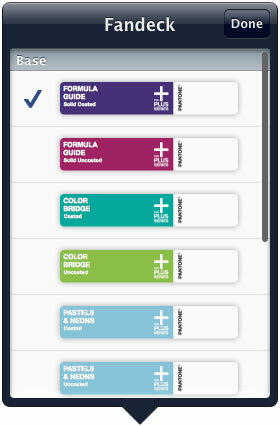 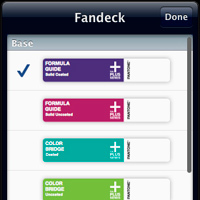 Plus, with the free ColorTRUE mobile app you can even calibrate your Apple® iOS phone and tablet. 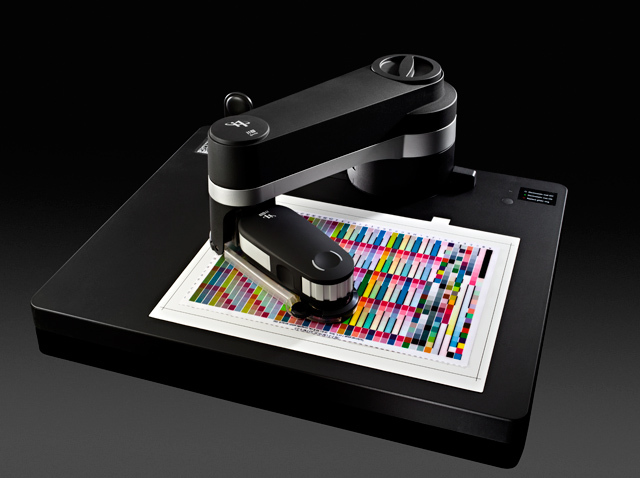 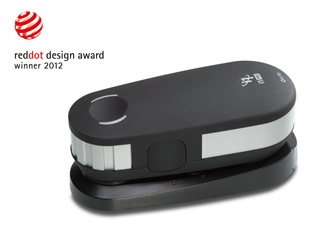 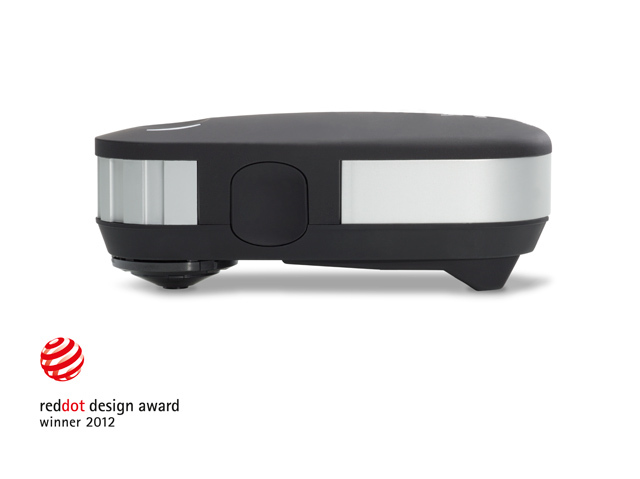 Built upon the success of X-Rite’s i1Pro spectrophotometer as the de facto industry standard for more than a decade, i1Pro 2 features the next generation of our industry-leading technology delivering increased accuracy, ease of use and an expanded professional-level feature set including the latest developments in ISO standardization. 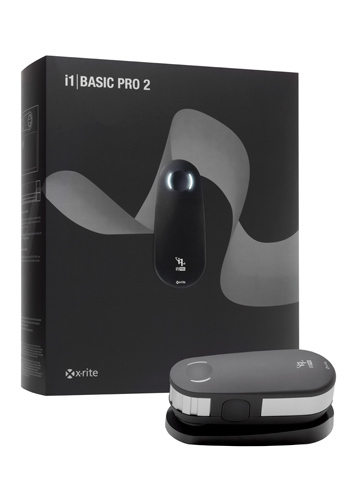 i1Pro 2 is supported in X-Rite ColorTRUE mobile app. 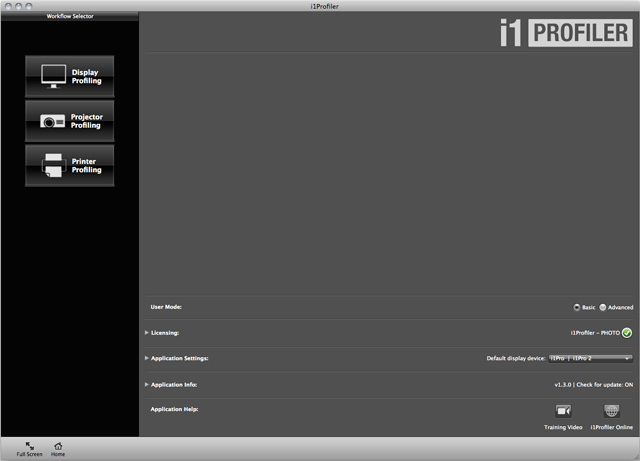 This free app extends your calibration power to profile iOS mobile phones and tablets. 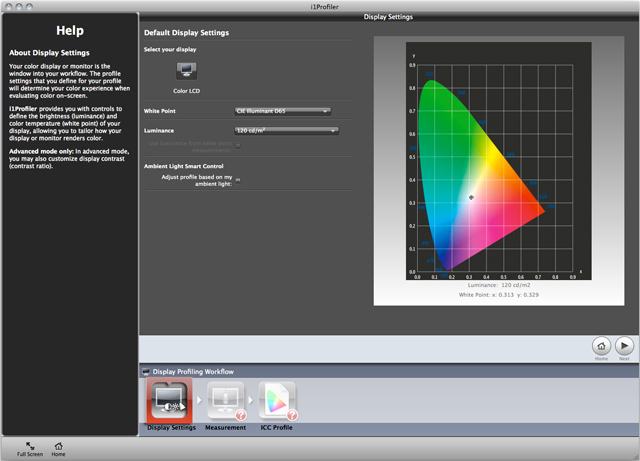 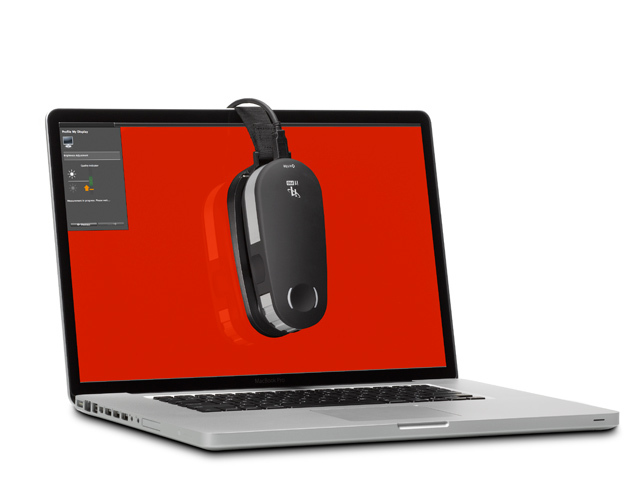 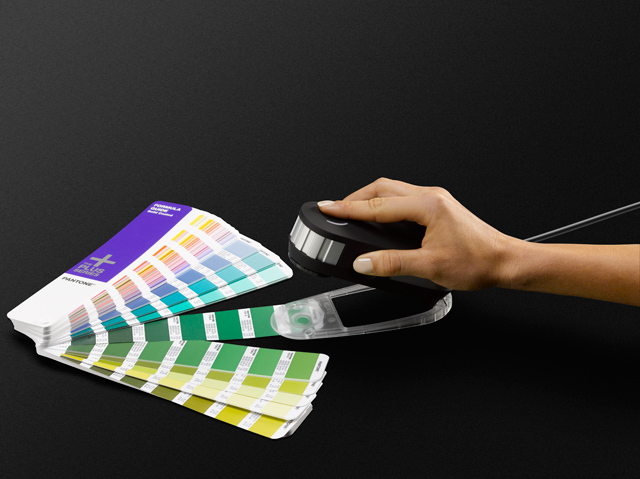 In just minutes, you’ll achieve the perfect mobile to desktop color match. Learn more. 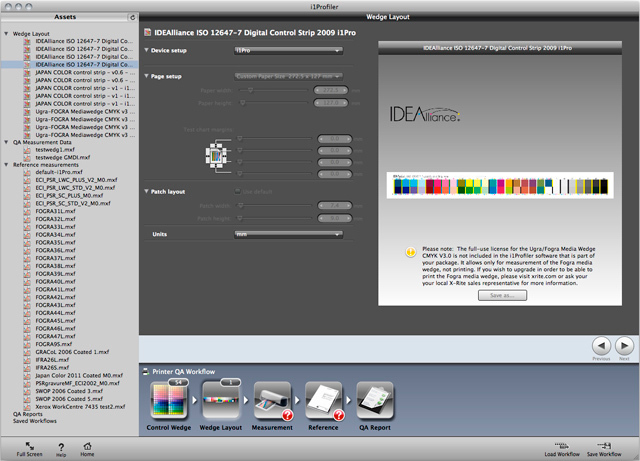 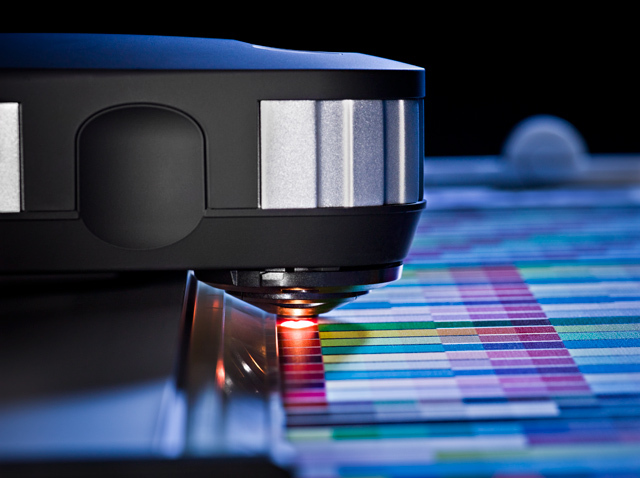 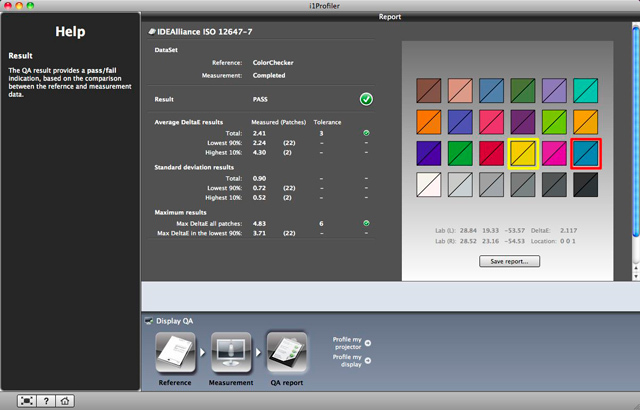 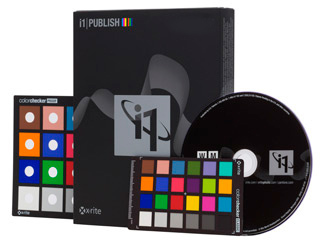 Easily upgrade to i1Publish software to add complete printer (RGB, CMYK, CMYK + any four) profiling and quality control functionality, as well as digital projector and camera profiling capabilities.